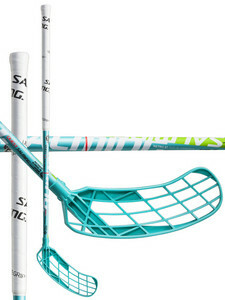 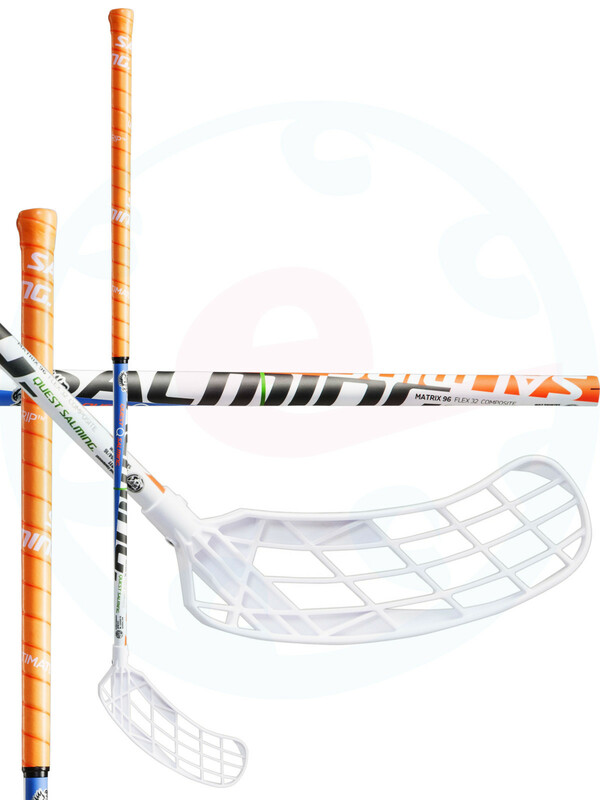 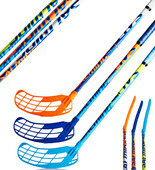 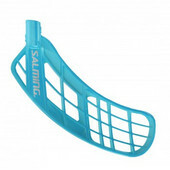 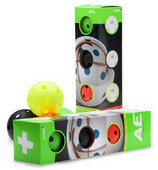 Universal Salming stick without technology with blade Quest. The stick is suitable for seniors and juniors. 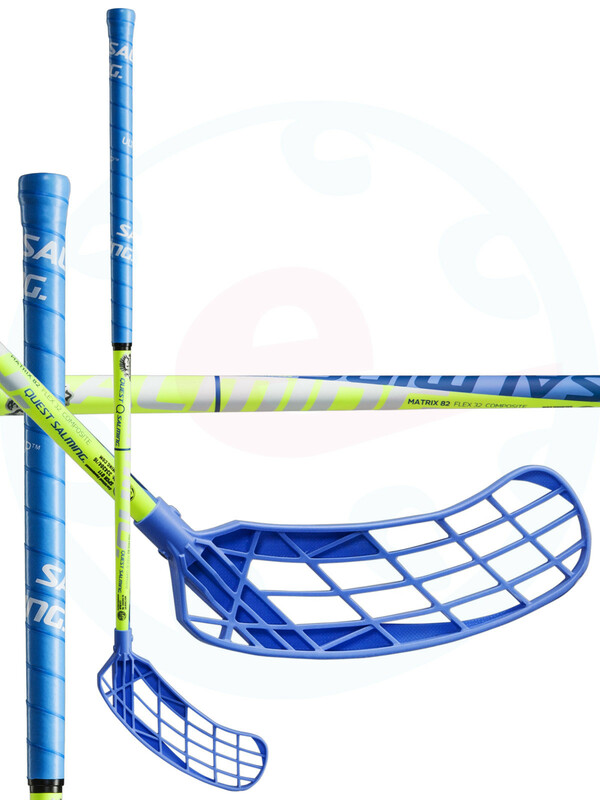 Quest Universal blade that is perfect both the technique and the bullet.